Today WhatsApp is down almost all over the world. There are complains from various countries and regions that whatsapp isn’t working for them. There is no announcement on whatsapp official blog or twitter account as to why whatsapp server is down. Nor did they mention and prior notice for downtime or service outage. 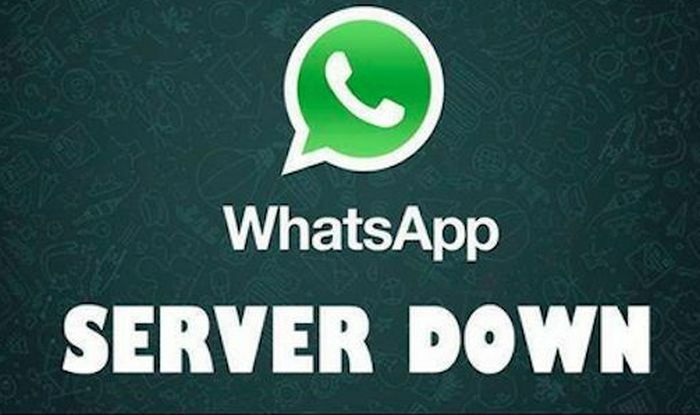 Which regions have WhatsApp server down? Which country do you live in? Is WhatsApp working fine for you or whatsapp is not working in your country too?